Conversion optimization is quite the topic of discussion these days and it should be. If you can convert more of your traffic into leads and customers then your business will breed more and more success. As a business owner with plenty of other tasks consuming your time and effort, you may be slacking on optimizing your pages for conversions. I don’t blame you, it seems like a daunting task. I’m here to tell you that you don’t need diligently read a 100 point checklist or an extensive e-book to significantly boost your conversion rates. Below, I’ve provided a few guidelines on how you can increase your conversion rates by focusing on your top entry pages and exit pages. You may be asking: Why should I target to optimize my top entry and exit pages to increase conversions? The top entry pages to your website are the most popular channels to enter your website. These pages present you with the best opportunity to engage visitors and convert them into leads and sales. On the flip side, your top exit pages are where those leads and sales opportunities are leaving you. With on-site marketing tools, this is an opportunity in itself. Now, instead of focusing on every little detail of optimizing a website, we’ve whittled it down to two key points. 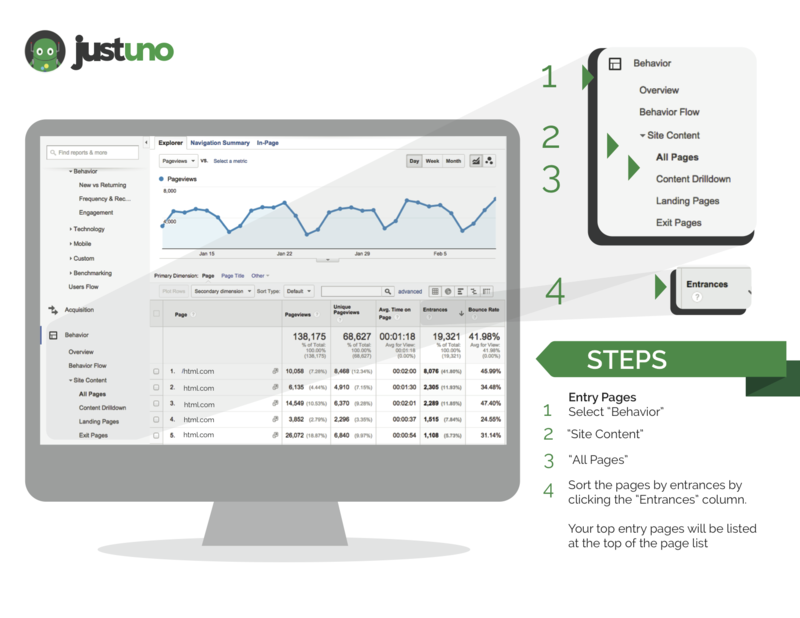 Here’s how to identify these entry and exit pages using Google Analytics. So you’ve identified your top entry pages. Every website is different but the most common pages visitors come to a site through are the home page, ad campaign specific landing pages, and informative blog posts. The most effective way to engage and convert visitors is to incentivize them to perform desired actions by providing something of relevant value. In most cases, the desired action is joining your mailing list, becoming a social fan, and most importantly, completing a purchase. 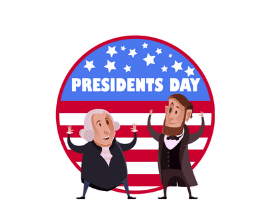 To provide value to your visitors try things like a: discount, free e-book, gift with purchase, or entry into a sweepstake to win a high-value item. Engage your visitors directly by presenting these offers with an opt-in pop-up in which visitors can instantly receive their incentive. Overlay pop-ups present information visibly and effectively, ensuring that your visitors will see the form and incentive you’re providing for new subscribers. A delayed opt-in pop-up allows your visitors to see what your site has to offer before being presented with an offer. The ideal delay is between 7-10 seconds. This ensures that visitors view your site initially without interruption while also engaging each visitor before they leave your website. With over 55% of visitors spending less than 15 seconds on a page, it is imperative to engage a visitor soon after they arrive. 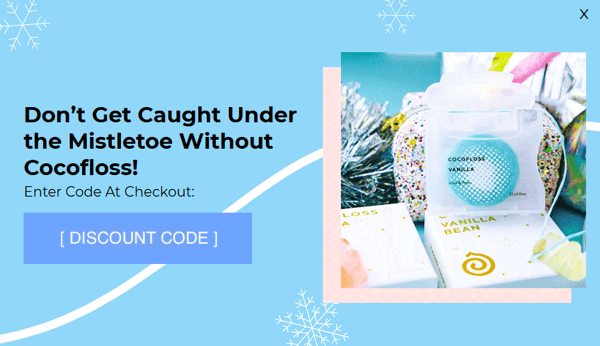 By presenting an incentive, you give visitors a reason to join your mailing list and the grounds to remain on-site and ideally, complete a purchase. Once you’ve identified the top exit pages on your site, it’s time to implement a strategy to reduce the amount of leaving visitors. This is where exit behavior technology comes into play. By implementing an exit offer on your most exited pages, you can present an incentive to those attempting to leave your site. For instance, if I were selling shoelaces online, I could present leaving visitors with a buy one pair, get another pair free that they would only receive by entering in their email. 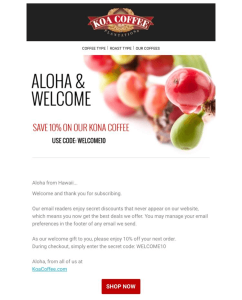 The enticing offer provides enough value to warrant entering an email address to receive it and the coupon itself is an incentive to purchase. Check out more info on exit offers. All purchases are funneled through the cart and checkout pages. If visitors are on these pages, you know that they have the intent to purchase, show interest in your products/services, or are window shopping. Regardless of the reason, we know that these visitors are valuable and we need to acquire contact info/ encourage a purchase. Add an exit offer to the cart and checkout pages to acquire valuable email leads and convert sales. 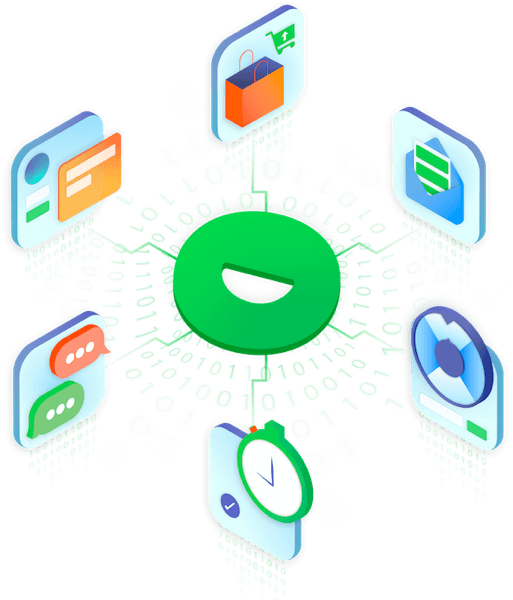 Providing the right incentive at this critical point in the purchasing process can significantly reduce cart abandonment. The conversion optimization strategy above is one that any retail website, B2B store or publisher can implement in just a matter of minutes to significantly boost conversion rates and email list building efforts. Aside from proper monitoring and some minor tweaks, this a strategy that doesn’t require much maintenance, leaving more time for you to focus your efforts elsewhere. 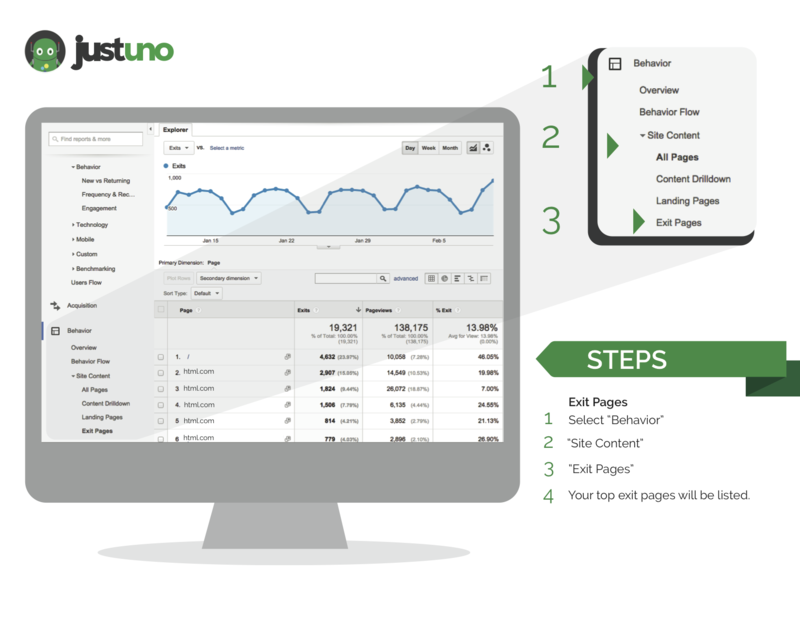 Get started today with Justuno! With a versatile set of features, it’s easy to set up a conversion optimization strategy that works for your business.